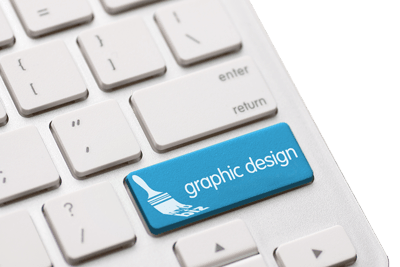 graphic design plays an increasingly important role not only in building brand awareness and recognition but in merely attracting the user's attention. (source: Houston Chronicle). MMDBiz can help your business to create compelling and visually appealing graphics that reflect your company's image and style (see portfolio).